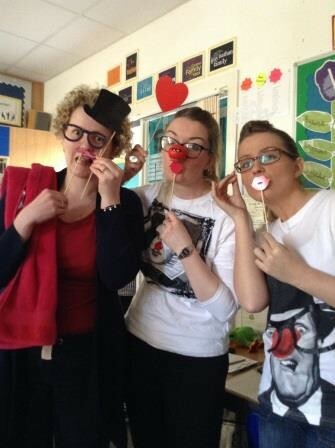 Everyone at Rothesay Joint Campus took part in a host of events on Friday to raise money for Red Nose Day. 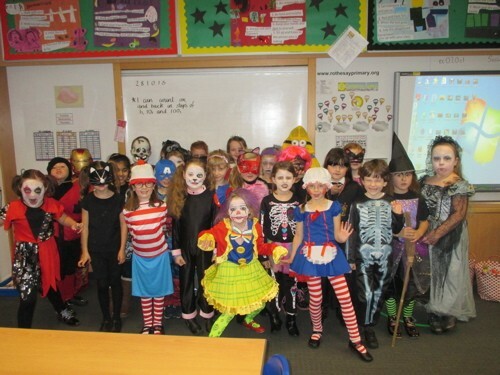 In the Primary, P6-7 and P7 organised various activities including ‘red nose and spoon’ races, beat the goalie, face painting, hair/nail salon, dress-up karaoke, cupcake decorating, ‘red nose’ treasure hunts, sponge the teacher and a power hoop challenge. Red noses were sold throughout the school. Rothesay Joint Campus gets a makeover. Senior pupils decided they wanted to brighten up the school building. 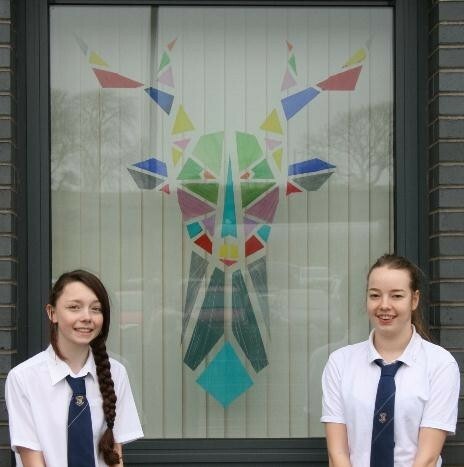 They have been doing some amazing window Art at the front of the building and are now getting requests from classrooms all around the school. 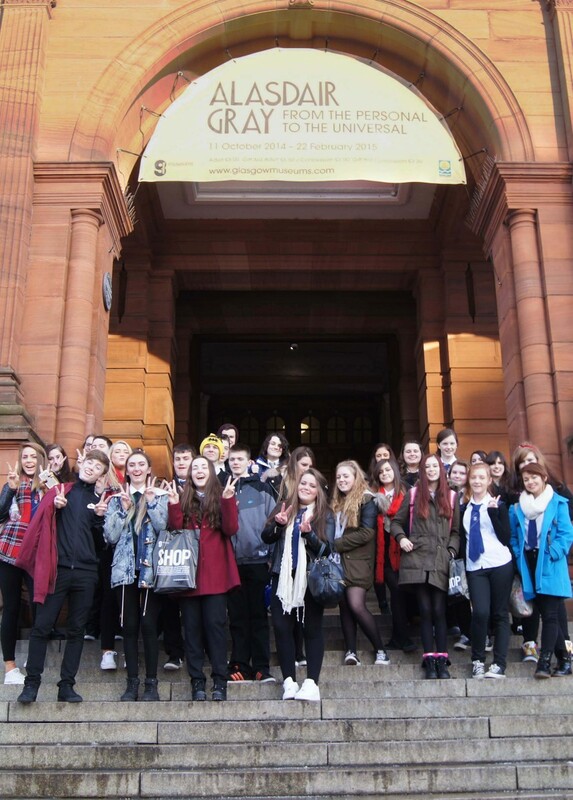 Rothesay Academy Pupils Visit Kelvingrove Art Gallery On Monday the 19th of January S3 and S4 Art and Design students from Rothesay Academy visited the Kelvingrove Art Galleries in Glasgow. It was a fantastic day out taking in the splendour of one of Glasgow’s most magnificent and best loved buildings bathed, as it was, in glorious winter sunshine! 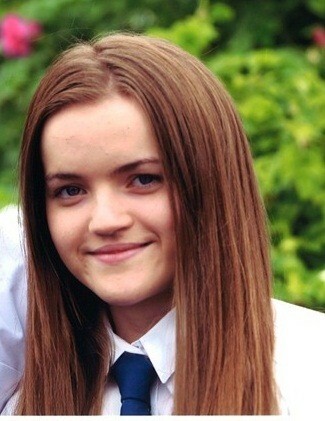 On the evening of Thursday 4th December, Bute Rotary Club held its “Young Musician of the Year” competition. 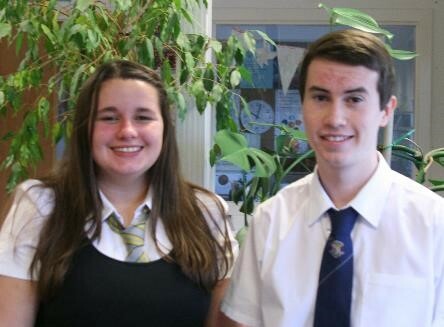 We are delighted that two pupils from Rothesay Academy won their respective categories. S3 pupil, Layla Templeton won the vocal section after performing two well-known songs: “Ae fond kiss” and Abba’s “Thank you for the Music”. Meanwhile S5 pupil, Michael Sweeney won the instrumental category for saxophone. Michael’s chosen pieces were “Myopic Mice” and “Strimpellata”. We wish both our musicians well for the next stage of the contest. 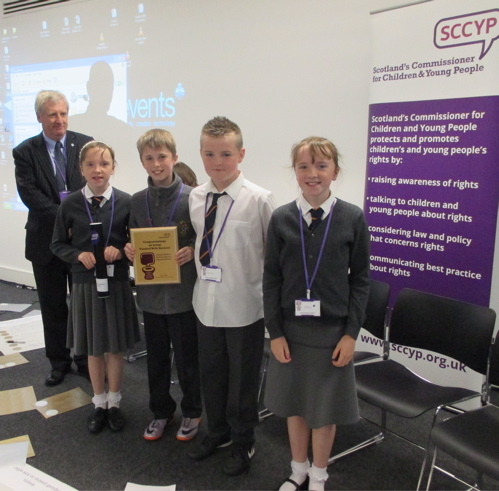 Rothesay Joint Campus Eco Committee was invited to Edinburgh last week to discuss the findings of their enquiry into school toilets. 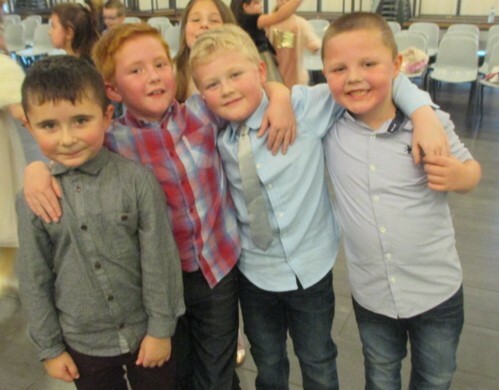 The enquiry, ‘Flushed With Success’ was initiated by Tam Baillie, Scotland’s Commissioner for Children and Young People and sounded just the sort of thing we would like to get our teeth into (in a manner of speaking!). Over the last session we have conducted surveys about the Rights of the Child, questionnaires, created power points, had a poster campaign and uncovered the good, the bad and the ugly about school toilets! 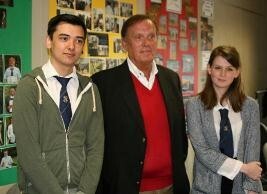 Rothesay Academy recently held an assembly in partnership with the Baird of Bute Society to announce the winners of The Inaugural Baird of Bute Canadian Scholarship. This scholarship has been organised by Mr Chris Markwell of the Baird of Bute Society, and will commence on the 18th of May for three weeks. 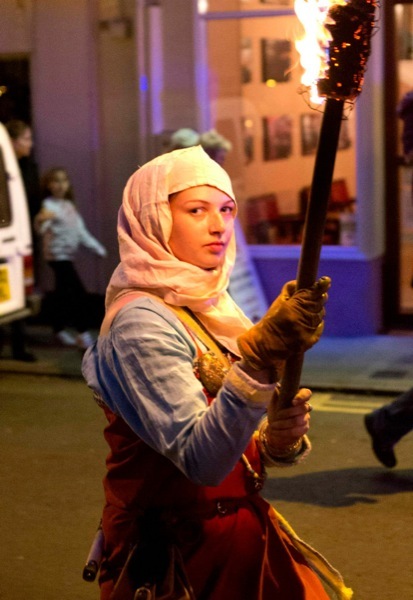 This years’ winners are Bonnie Caldwell and Joshua McFadden. They will spend three weeks in Canada and will be working with Professor Patrick Gunning at his lab in the University of Toronto. 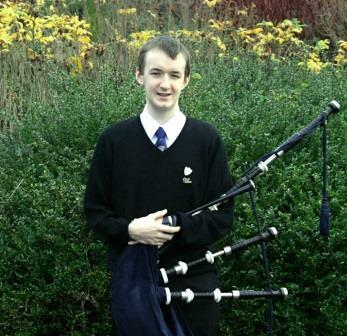 Argyll and Bute Council’s Policy Lead on Education and Lifelong learning, Councillor Aileen Morton, has added her congratulations to Rothesay Academy pupil Daniel McDermott who has been offered a much sought-after place at The Royal Conservatoire of Scotland, in Glasgow. 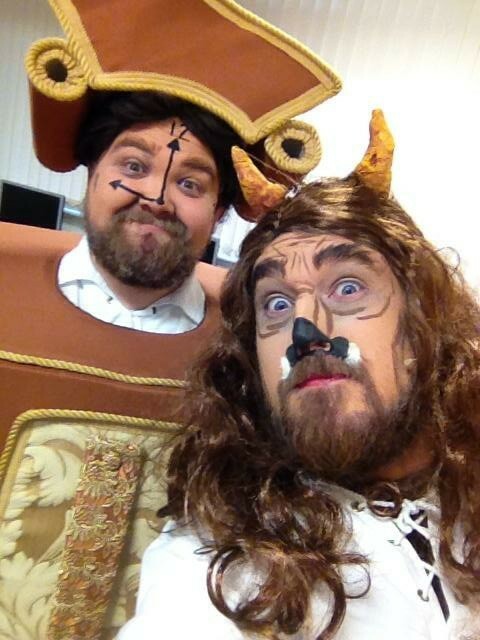 Author tours Argyll & Bute secondary schools. 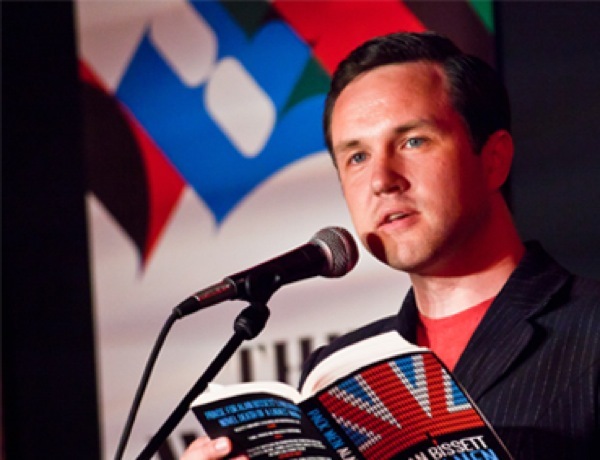 Scots author Alan Bissett visited most of our secondary schools recently, delivering readings and hosting workshops. 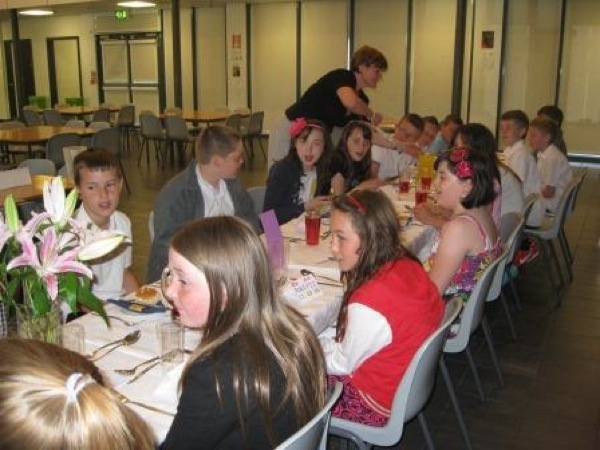 Rothesay Primary winners dine with style. 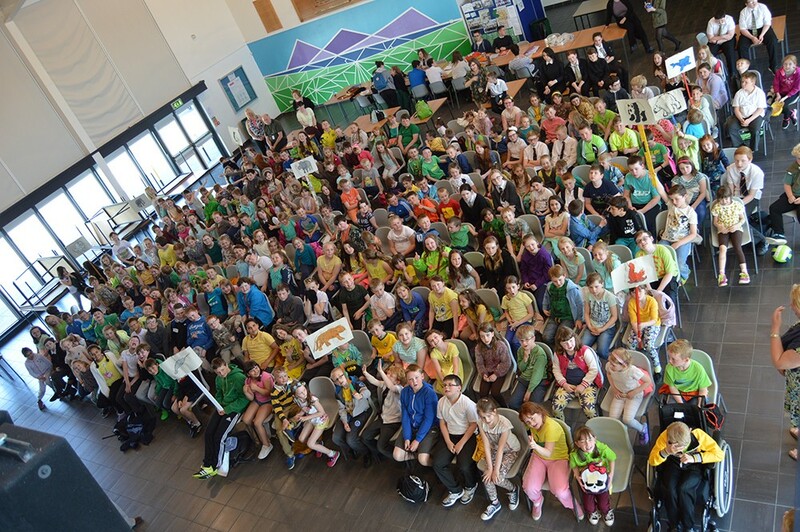 Rothesay Primary Sleepover raises £1,917.50! 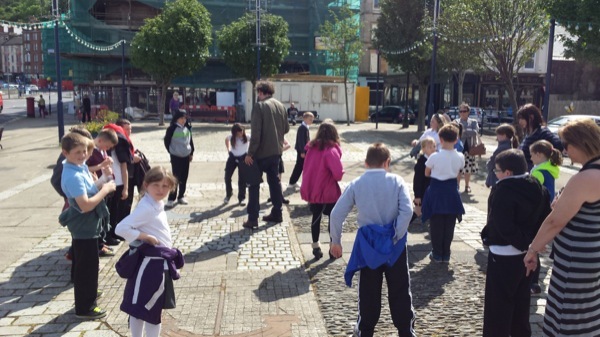 Pupils from Primary 4-7 of Rothesay Primary School took part in a 12 hour sponsored lock in at their school! 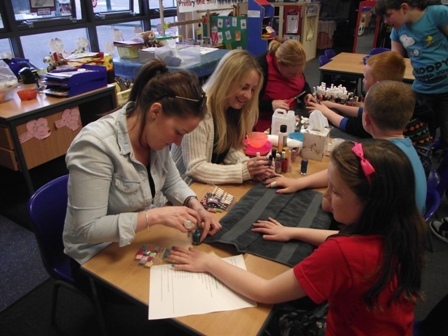 Activities on offer were: a nail salon, cupcake decorating, a hair salon, football on the astro, SingStar in the GP Room, pancake making in the Home Ec department, trampolining, table tennis, computer suite and arts & crafts. 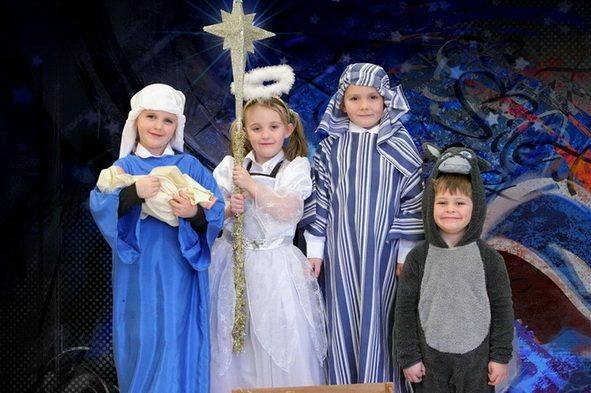 We watched a film on the big screen in the assembly hall together before heading to bed – in the classrooms! 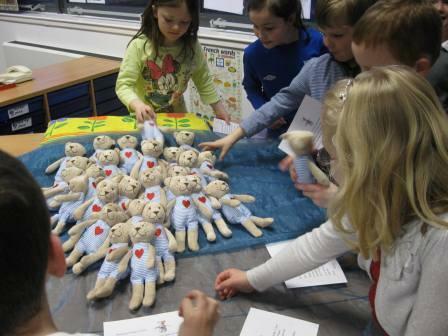 Rothesay Primary recently presented Primary 2 with their special teddies. The teds are special because there is nothing they like better that a good book! 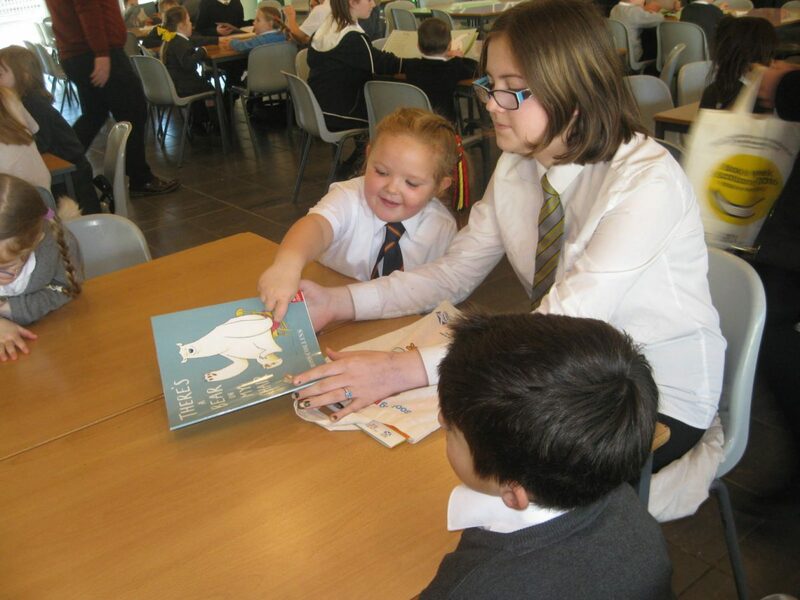 The children and their parents and carers have all promised to look after their bears by reading them at least one book per week and remembering to change the books every week at the library.